Hi, I’m interested in Hillcrest Cleaning Specialists. Please contact me. Thanks! Well established Cleaning & Hygiene company providing hygiene products and cleaning services to the Upper Highway area & surrounding areas. We supply and service Soap dispensers, Automatic Airfreshner Dispensers, Sanitary SHE bins, Stainless Steel Hand Dryers, Paper Towel Dispensers, Auto Sanitisers, etc. We tailor-make hygiene services as per individual clients requirements. 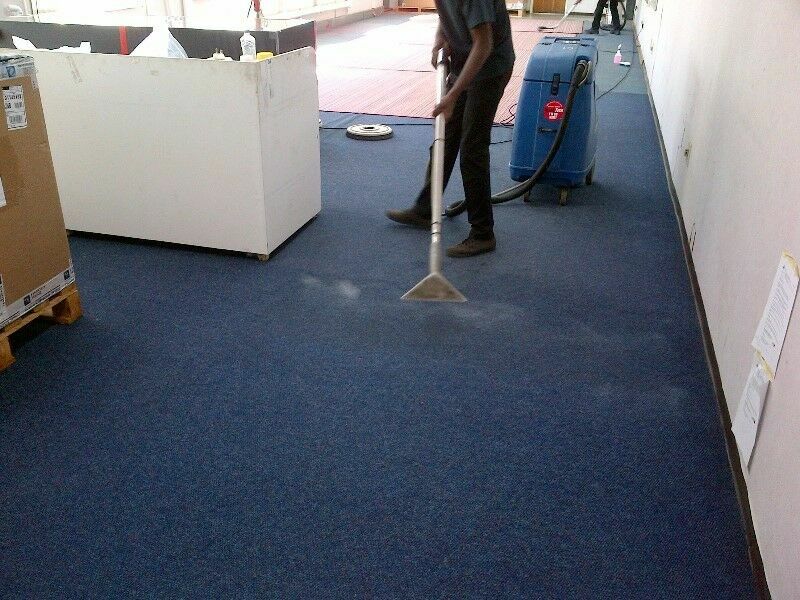 We also provide carpet cleaning, window cleaning (both high-level & normal), deep cleaning, store/shop cleaning, flat/house cleaning in the Highway area. Email us with your Company name, contact number & physical address to ****** or call on ******, for a free quote. On the corner of Brackenhill Road and Woodlands Drive, this factory is a landmark in Waterfall. There are two gates allowing drive through access for superlink trucks. The factory building has multiple access roller doors allowing easy access. It is double volume and has no pillars. The property is fully walled and has great exposure. This property is tenanted until the end of 2019. Industrial park area close to Waterfall. Develop your own park on this 1.2163HA property. Workshop, warehouse, flatlet. Wash bay. Call NOW to make your new year venture. Everything u need to farm and accessible N3 between PMB and Hillcrest makes it a dream farm! Contact owners as who best to show you the farm? Only those in a position to buy such a farm may contact me on whatsapp 0824676720. Forget landbank landreform all of that will not give you any money. PLENTY WATER and water rights for all farming needs. Hay and cattle grazing. A mountain. An indigenous forrest. Ingomankulu Manor is a 270 hect farm, well situated 10km from Camperdown, all tar to farm and 13km to Eston Mill. Aprox 15km to PMB market and 20km to Hillcrest. Currently 47 hectare growing cane and another 47 hectare authorized by the Mill by. (Adds 2.5mi Zar ) Farm house main Victorian House, 1830s stone Barn, many outbuildings and usual workshops and packshed and open Hay Barn, stables, compound, two more cottages. Another two bedroom cottage on one of the dams. Cottage on dam, 3 bedroom. Whatsapp owner if you are in a position to own such a farm in a really good area, close to good schools and good community. The business has been operational by special consent for 5 years and shows a good annual income. Loads of potential if meals are offered - currently run strictly on a self-catering basis. The property comprises of the main house plus two self contained cottages. One of these is used as the manager's cottage. Owner manager, 1 full time cleaner, 1 casual cleaner, 2 x casual gardeners/handymen. Land size is an acre which offers scope for expansion. Only serious, qualified buyers please. Very convenient yet quiet location in Hillcrest.